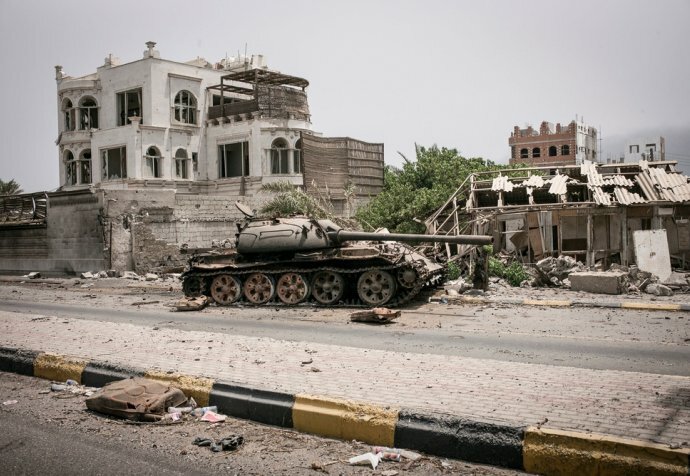 Head of Mission for Yemen, Djoen Besselink, has just returned from working in the country and describes the consequences of the conflict and how we're responding. Médecins Sans Frontières (MSF) is in Yemen to support the Yemeni populations affected by the conflict on all sides of the frontlines. We work in 13 hospitals and health centres and provide support to more than 20 hospitals or health centres across 11 Yemeni governorates: Taiz, Aden, Ad Dhale, Sa’ada, Amran, Hajjah, Ibb, Sana’a, Abyan, Shabwa and Lahj. Yemen is one of MSF’s largest missions of the world in terms of personnel, with approximately 1,827 national staff and 93 international staff.